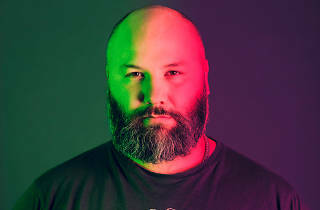 Contact welcomes a true pioneer of house for its weekend headline party: a former Berliner but now based in Edinburgh, Achim Brandenburg aka Prosumer is a former Berghain resident and producer of warm, soulful tunes for the likes of Ostgut Ton and Fabric. His stuff is timeless, never overbearing and just polished enough – perfect for a seemingly never-ending Saturday night. 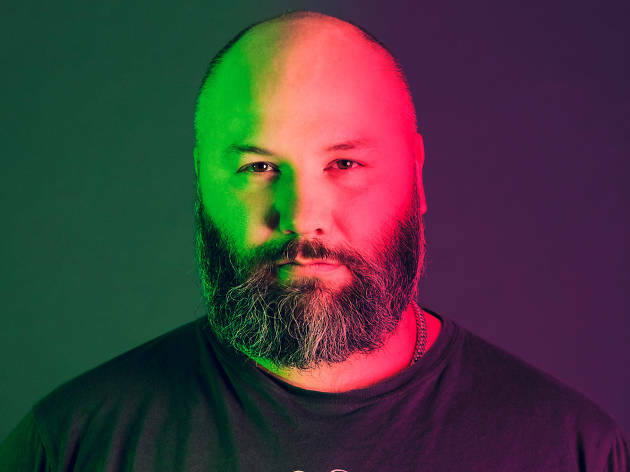 Joining the big man in the main room will be Berlin-based Homopatik resident Shingo Suwa and Motorpool headman DSKE, while alt-disco veteran Kenji Takimi is set to hold court in the lounge.